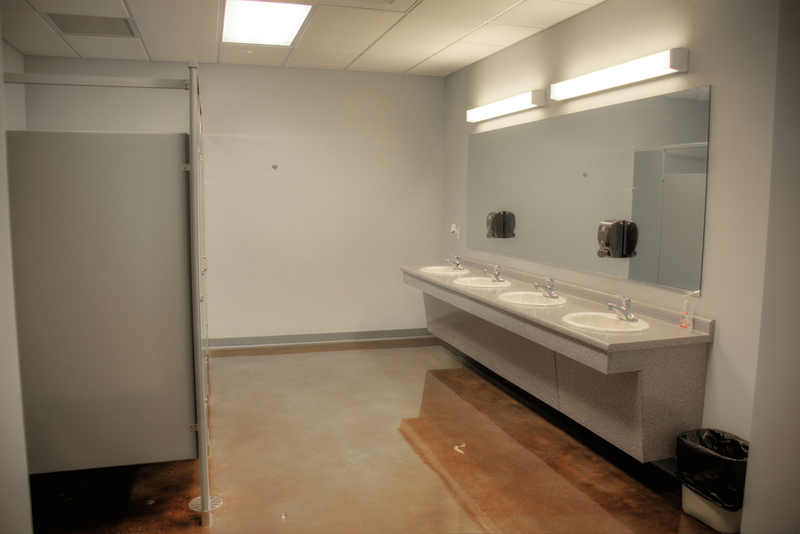 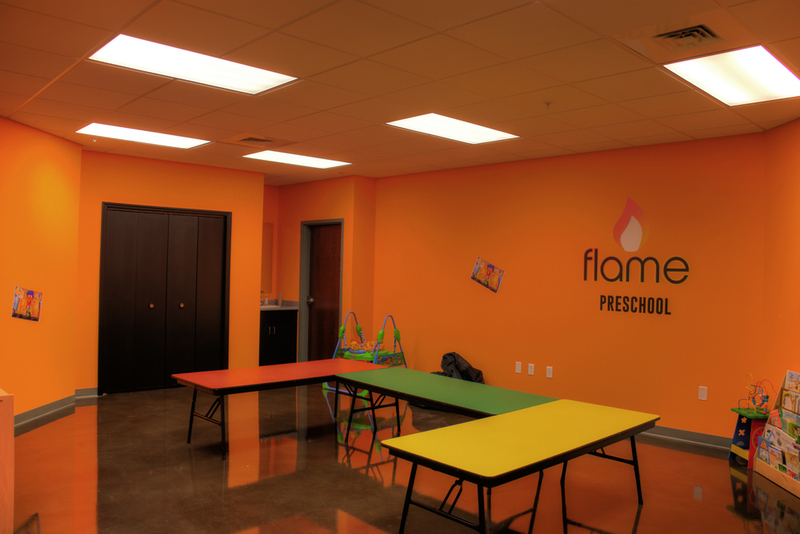 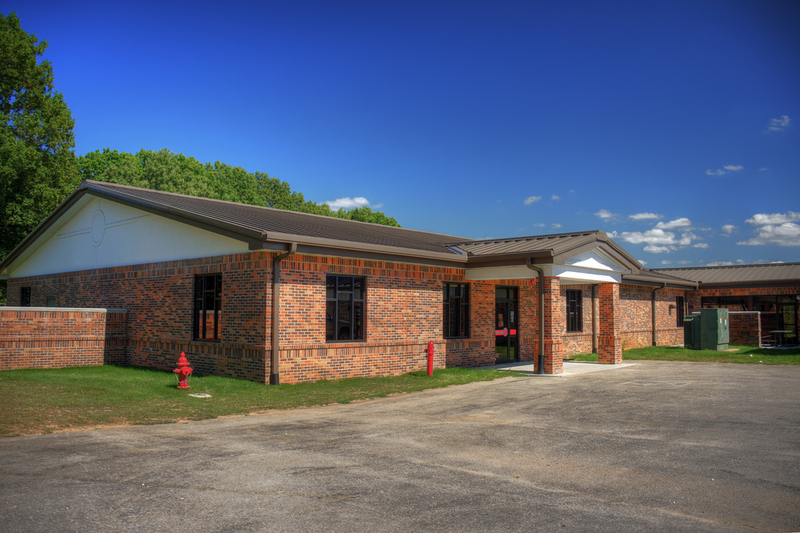 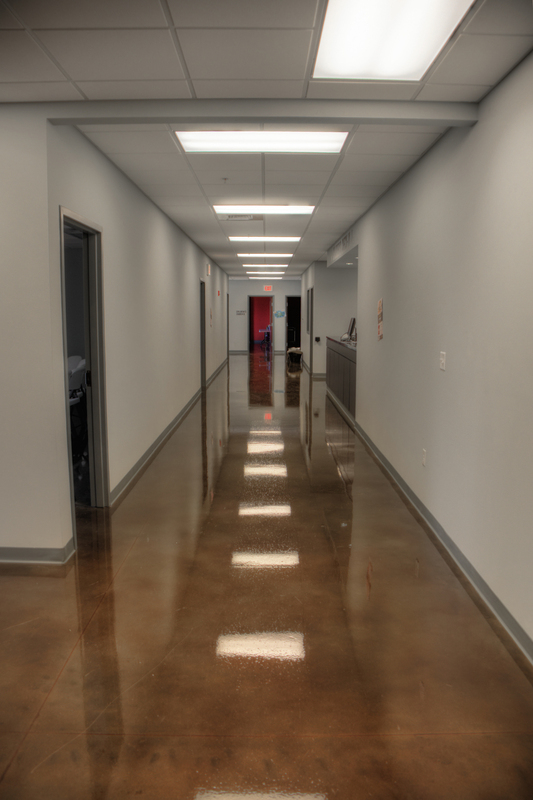 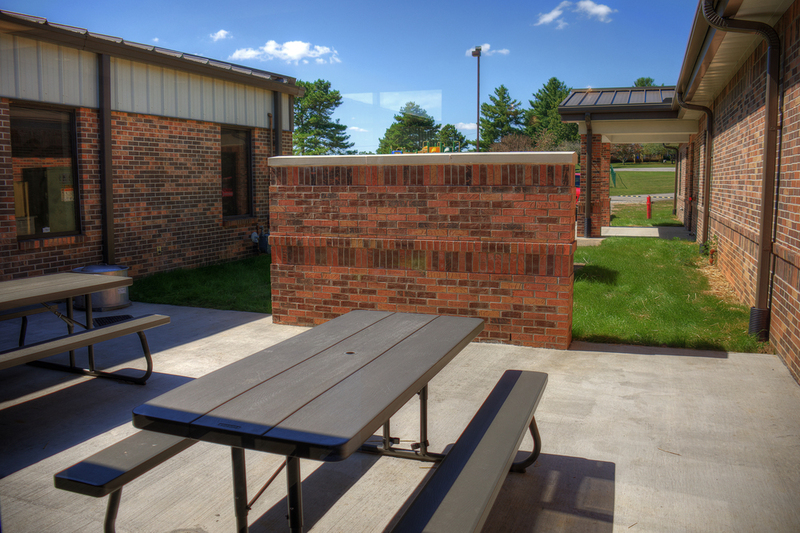 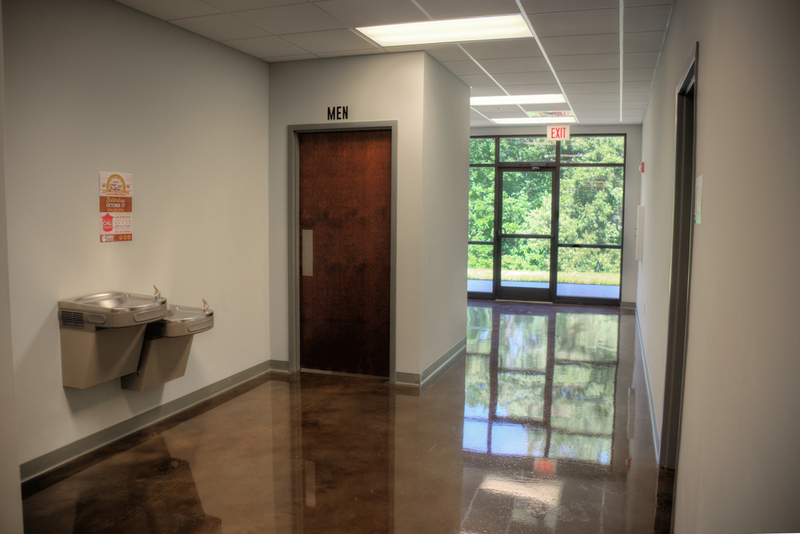 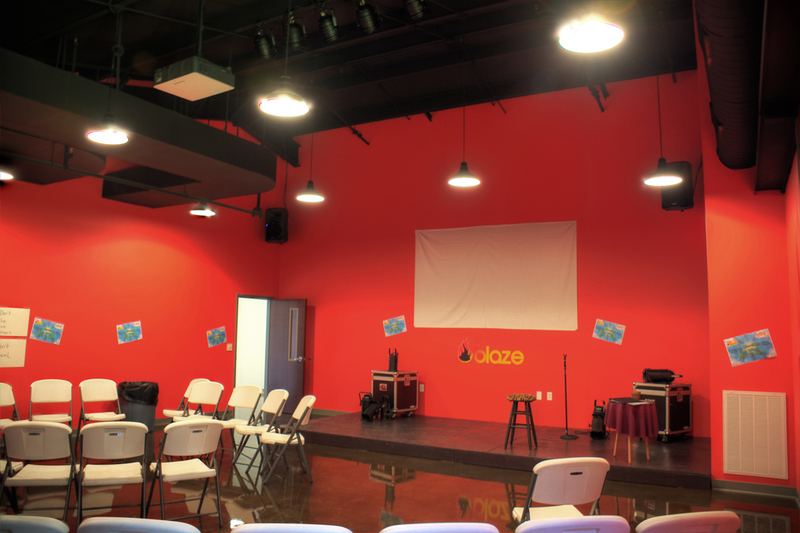 This project included an expansion of the classroom space needed by Church on the Hill. 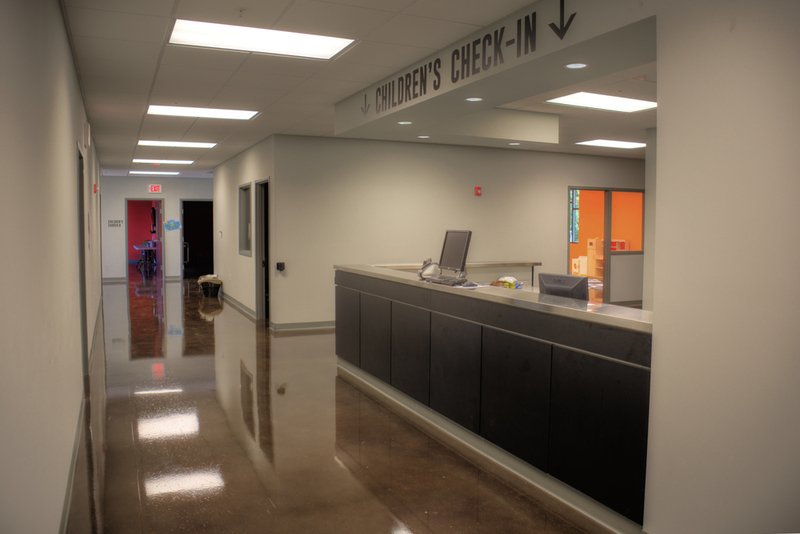 With a growing congregation and too many children for the available space, the addition included multiple classrooms for age groups ranging from infants to 5th & 6th graders to adults, additional bathrooms, storage, and a kitchen space that is to be completed later. 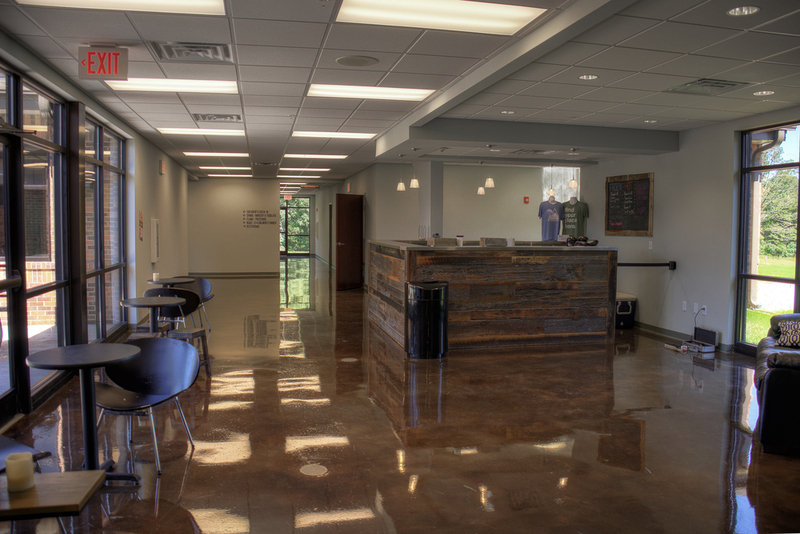 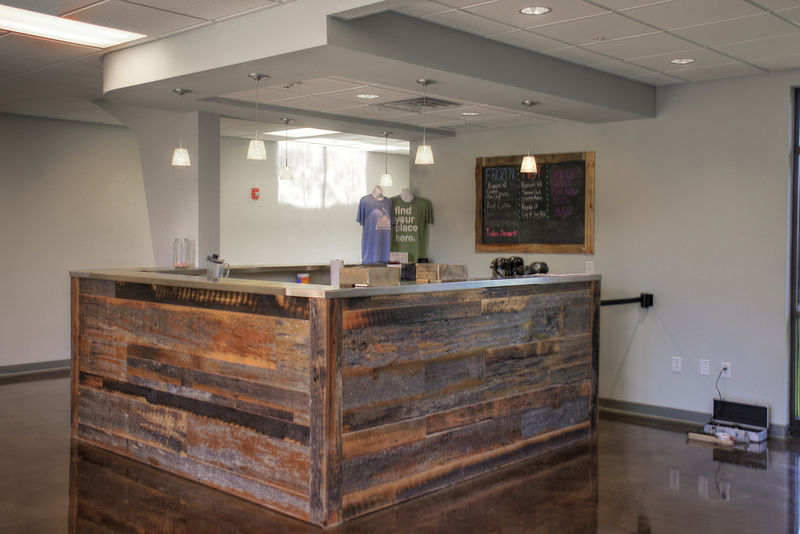 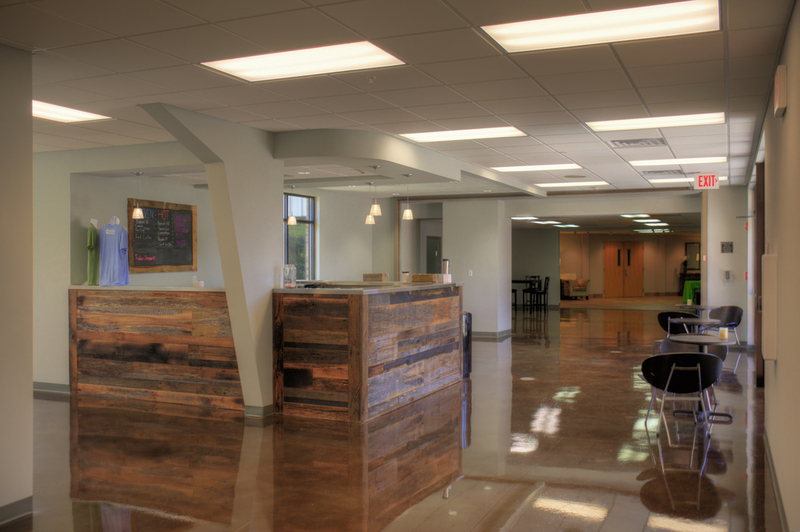 A ‘connector’ building brought the new facility and old facility together as one building and offered space for a coffee bar and comfortable gathering area. 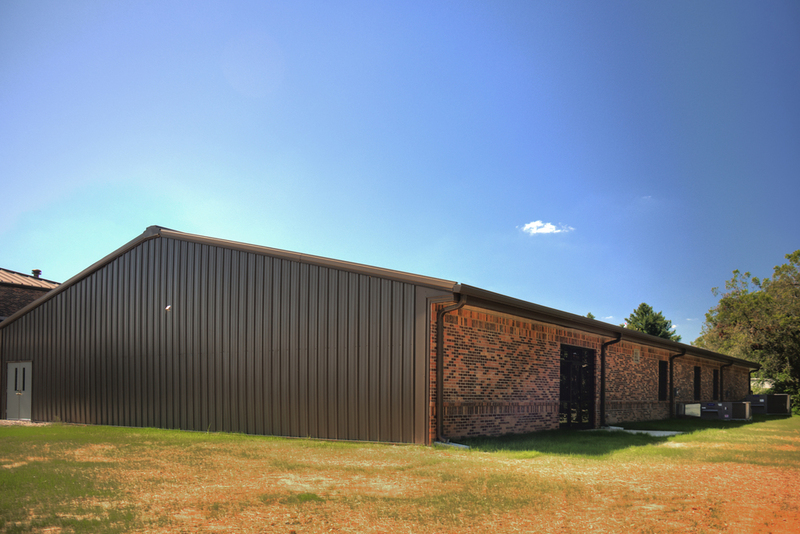 The final project was built with further expansion in mind as the church looks to add more space in the future.